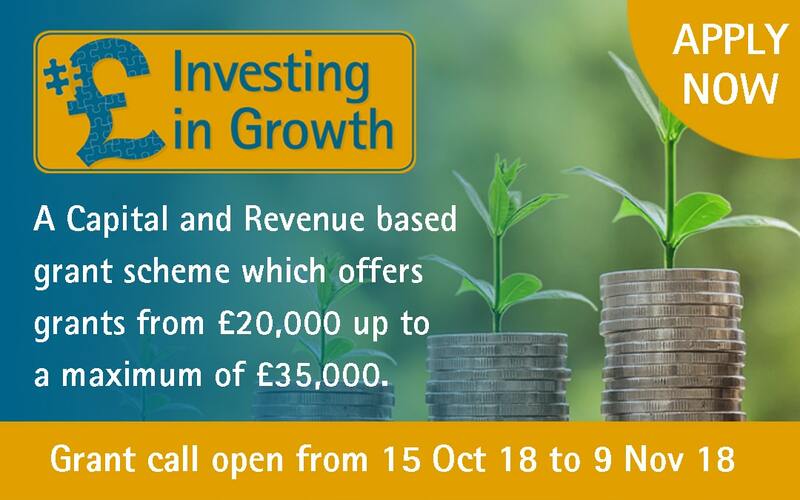 The Investing in Growth Business Grant Fund is a Capital and Revenue based grant scheme which offers grants from £20,000 up to a maximum of £35,000. The Investing in Growth Programme is supported with funding from the European Regional Development Fund, The Worcestershire County Council and local District Councils. Step 1 – Applicants will need to complete and return the full application form which can be found here, together with associated documents including quotes and schedule of costs. Please read the guidance notes carefully before submitting your application.